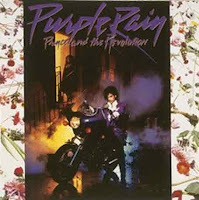 Purple Rain is reportedly the greatest soundtrack of all time, but A Hard Day's Night, Trainspotting, and The Graduate (personal favorites) rank in the top ten too. In what is quickly becoming one of the only (arguably) useful purposes of magazines in a time that the Interwebs trump print on breaking news, Vanity Fair is featuring their 50 greatest soundtracks in their next issue. In other words, they want to sell magazines and they're looking for cheap publicity. 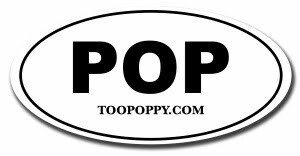 It doesn't get much cheaper than Too Poppy, so here you go.